During the autumn, I recently installed a software called Xcode. 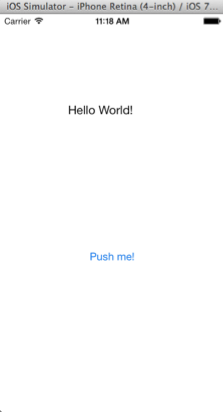 Xcode is an apple developer tool kit that allows you to create games/applications for apple devices. 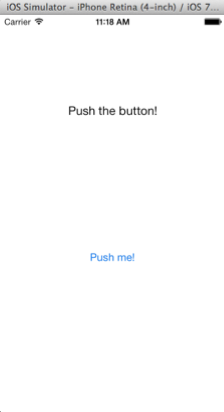 I will be using Xcode to learn how to create applications and games for apple IOS iPhone. The language that i will be dealing with in Xcode is C Language, which is similar to C♯. The first application that is created, is a hello world. This introduced me to Xcode interface and got used to some of the tools that it has to offer. On the image above is the workspace in Xcode. On the left side is the project directory which contains sources files, storyboard, and supporting files. 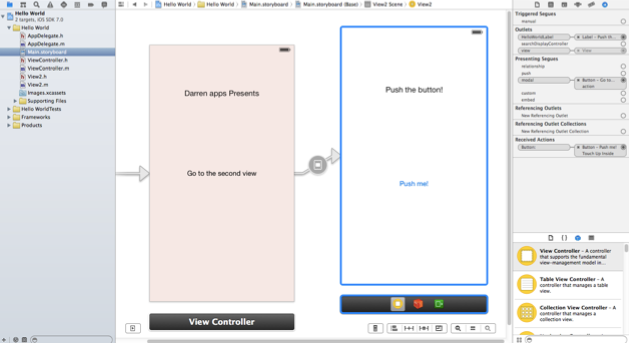 The storyboard which is what is selected is shown the View Controller. 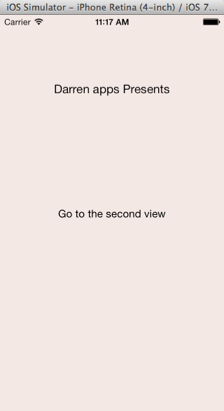 The View controller is controlling what the user sees when the application is running, and is the canvas for making our users interact with the application. Below is a example of what the application looks like in simulator view. Figure 3: Application second view where the user has to click on the button.